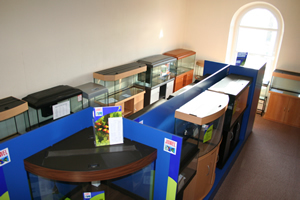 QSS is a family run business with knowledgeable, helpful and friendly staff. 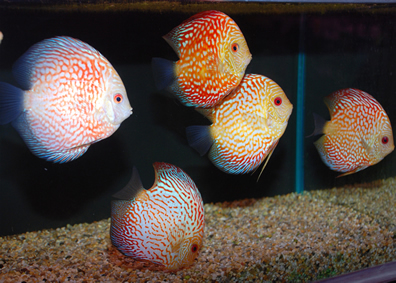 Regular buying trips are undertaken to hand pick the finest tropical fish to ensure the widest range of fish available from the best suppliers. 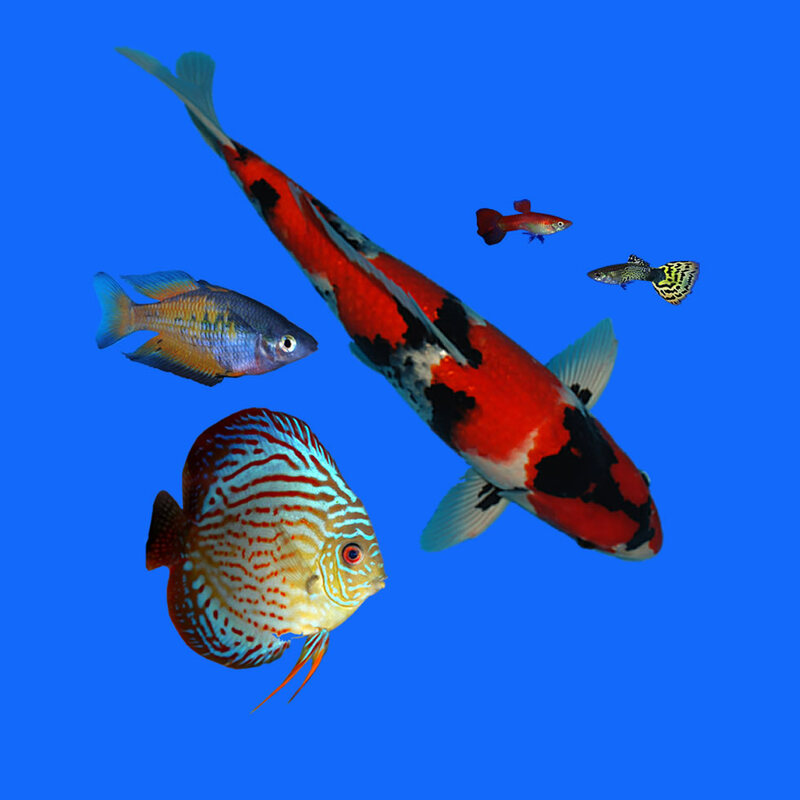 We import fish from Czech Republic, Israel and the Far East including Hong Kong, Singapore, Malaysia, Thailand, Indonesia etc. 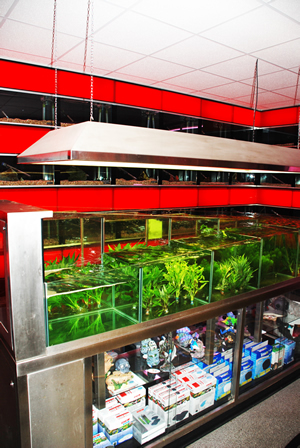 We also have a wide range of aquarium and pond accessories, medicines, foods and supplies.